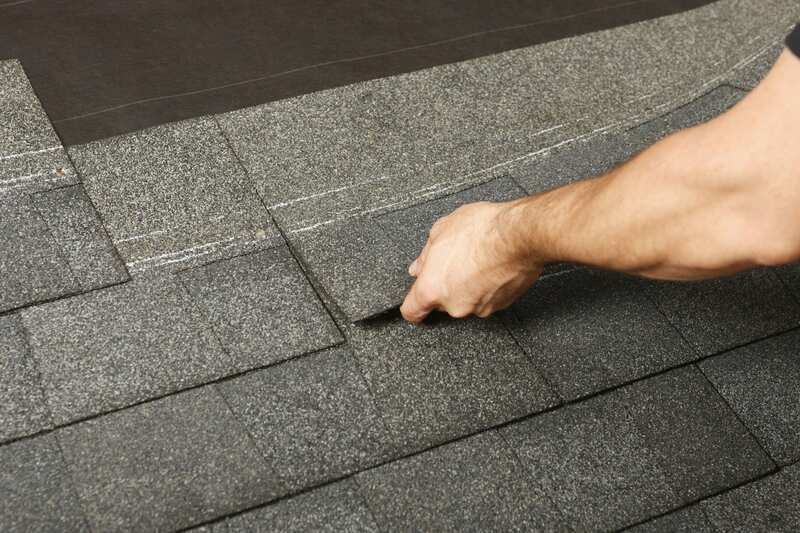 How do I know if I my roof needs repairs? Knowing when your home’s roof needs repairing can be difficult. Most roof repairs are not visible to the untrained eye. 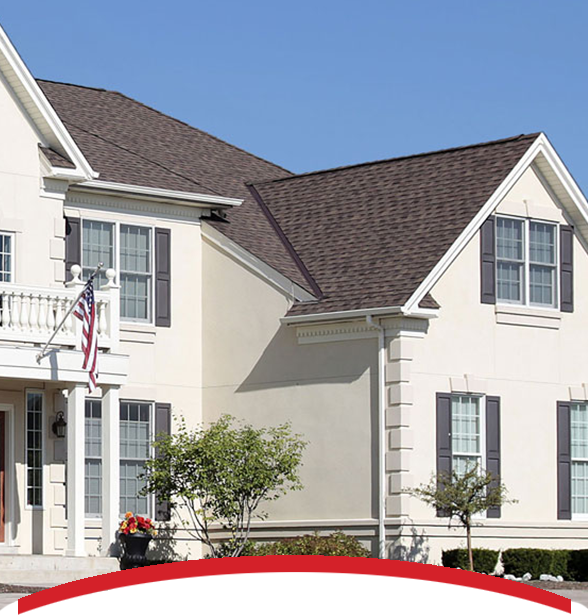 Interstate Roofing’s experts are specially-trained to know what to look for when assessing a roof, as well as what type of service needs to be done. When your roof is inspected (for free), we will look for all types of roof damage that might eventually lead to more significant damage. We will look for signs of leaks or damage when we inspect your roof to see what the underlying problem is, so we can get it fixed promptly. A leaky roof is a sure sign that your roof needs some professional attention from Interstate’s roofing experts. Other roofing problems could be the result of a clogged gutter or misaligned flue pipes in the chimney. Consequently, water may start to flow where it shouldn’t, and seep into the walls and interior of your property. There’s only one way to find out if your roof needs repairing.